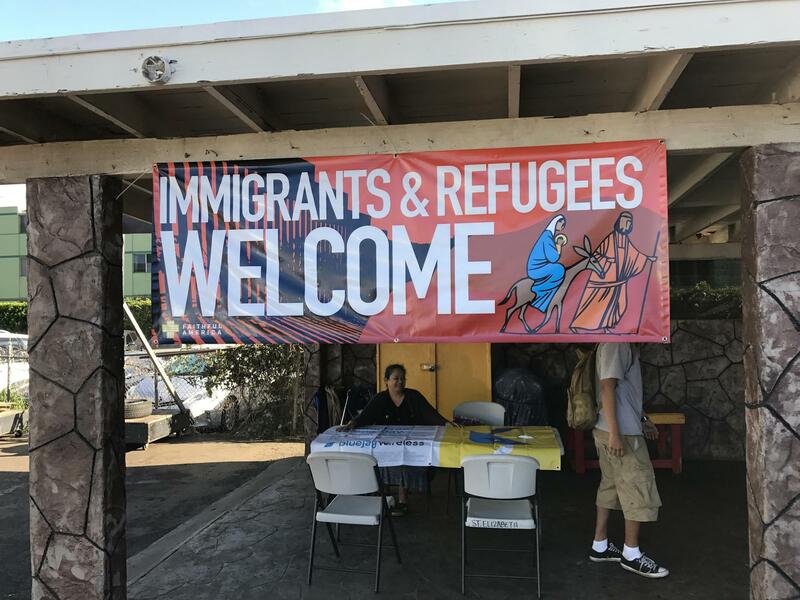 Several churches and faith groups in Hawaiʻi are considering offering sanctuary to immigrants who are here illegally. Some so-called “Immigrant Welcoming Congregations” or IWCs may risk hosting undocumented immigrants. Others may simply help with food, financial, or moral support. Rev. 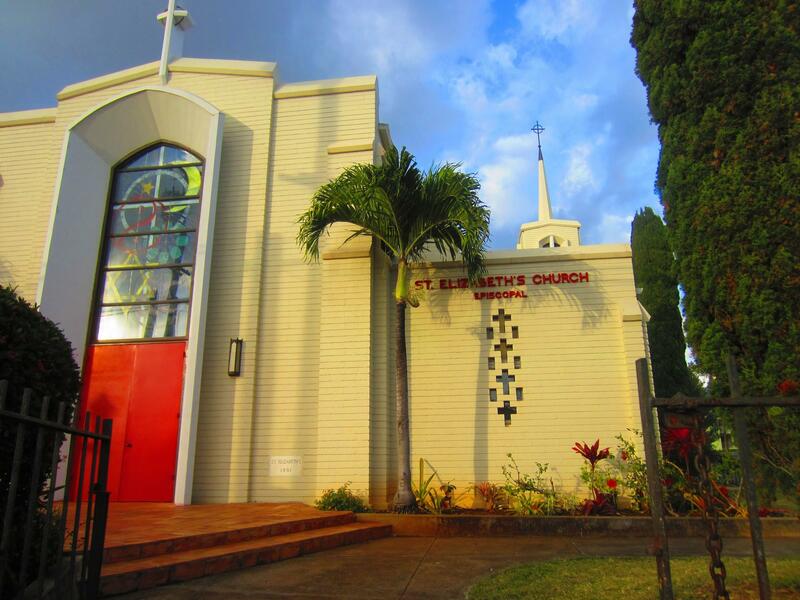 Steven Costa has discussed the possibility of becoming a sanctuary with his supervisor at St. Elizabeth’s Episcopal Church in Kalihi. “We’ve talked about the possibility, like on the mainland, where a young woman or family comes here many years ago, children are born, families are together and growing, and then all of a sudden, maybe mom or maybe dad, did not do their legal paperwork. And then they’re going to be deported. And those seem to be the most heart-wrenching. What would they do if confronted by the authorities? 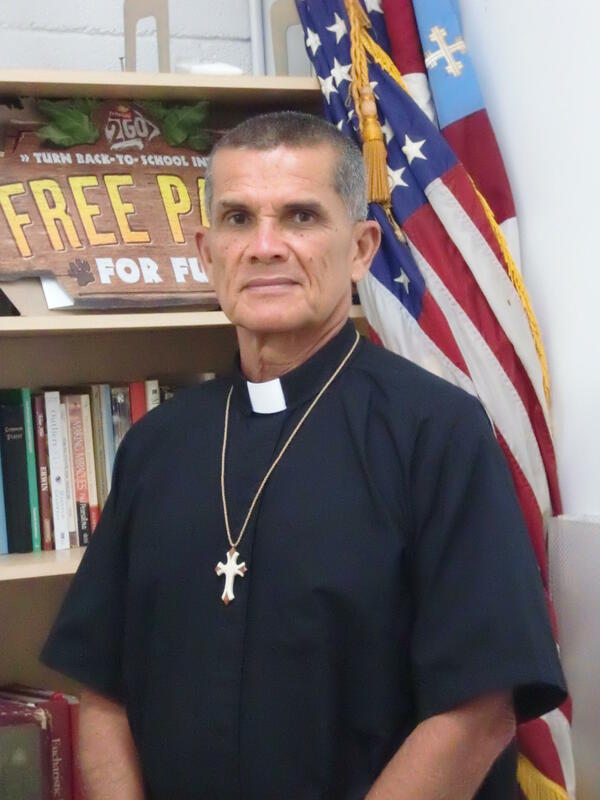 The concept of sanctuary goes back thousands of years, to the Middle Ages, and more recently, to the ‘80s, when sanctuary was offered to refugees from Central America. But, it’s not a legal protection. 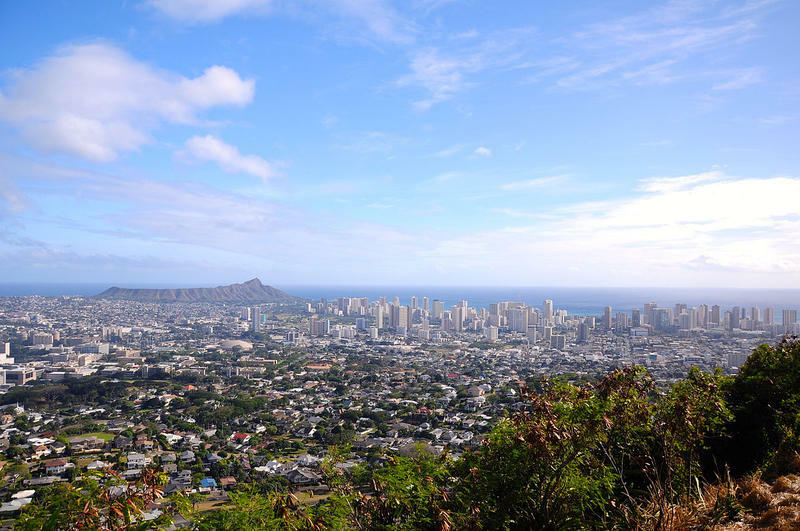 Mateo Caballero, legal director of the ACLU of Hawaiʻi, explains the criminal sanctions. He says some individuals were prosecuted during the sanctuary movement of the ‘80s. 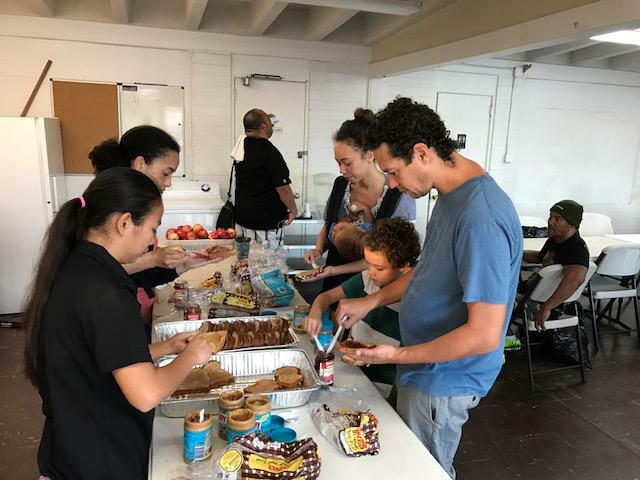 St. Elizabeth's Episcopal Church provides food for those in need on weekly basis. 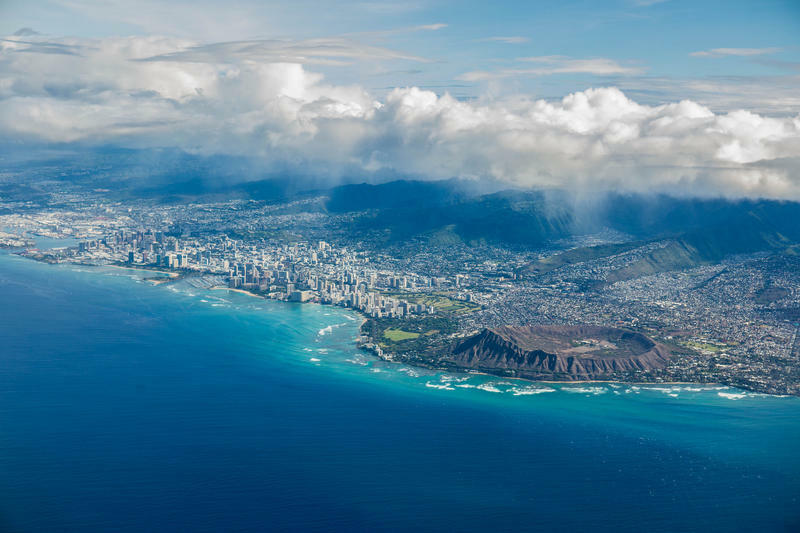 Some churches have also been reluctant to identify themselves as a sanctuary, for fear of losing their non-profit status, or having their assets seized. Although churches are afraid of repercussions, Rev. John Heidel, coordinator of the IWC network, says they are considering more outreach. Tomorrow, we’ll look at community safety under an immigration crackdown, and what comes next.